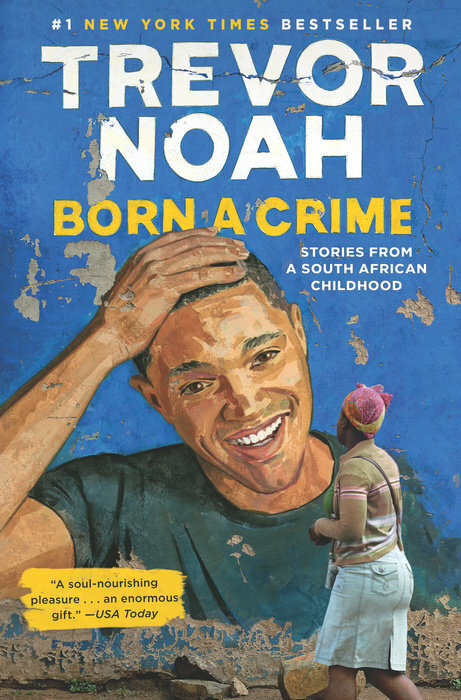 While our first-year and transfer students may be concluding their fourth week of small group discussions as part of the enhanced First-Year Experience Initiative, the opportunity to get your complimentary copy of Trevor Noah’s memoir “Born A Crime” is still available. In addition to the first-year and transfer students who received a copy this summer, nearly 8,000 copies have already been distributed to students, faculty and staff within our community. There is still time to secure your copy before we welcome Trevor Noah for the 2019 Dr. Martin Luther King Jr. Celebration in January, in collaboration with the University Lectures series. To obtain your free copy, visit the Customer Service Desk on the third floor of the Bookstore and present your valid SUID.